I don't own a vezel but I would like to added in the group to. Add me also if u can. Do let me know then will pm my number. 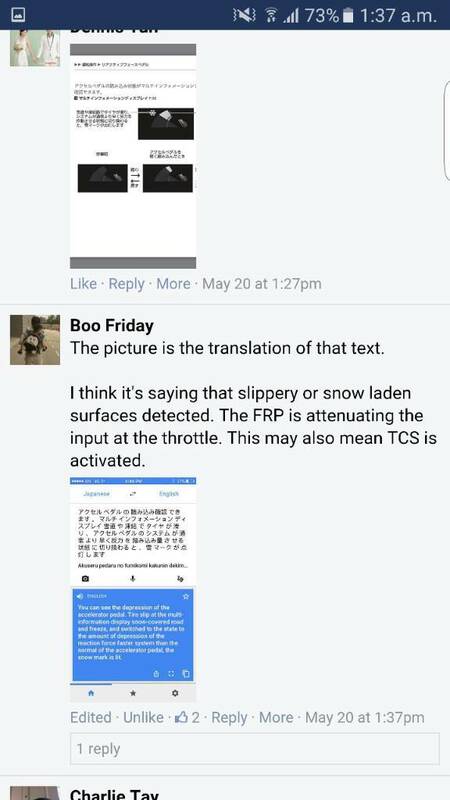 Please explain what this means. White arrow under the car. I will be very grateful. It says car in front. Don't accelerate and brake. 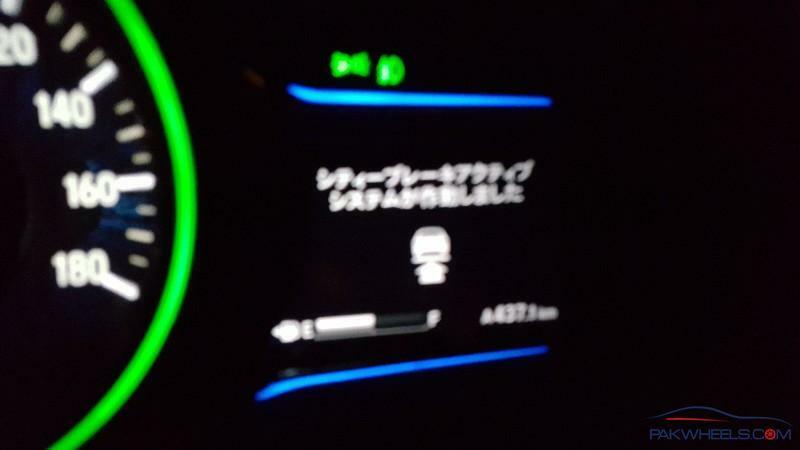 RFP pushes back the accelerator pedal and this warning appears with vibration and beeps. 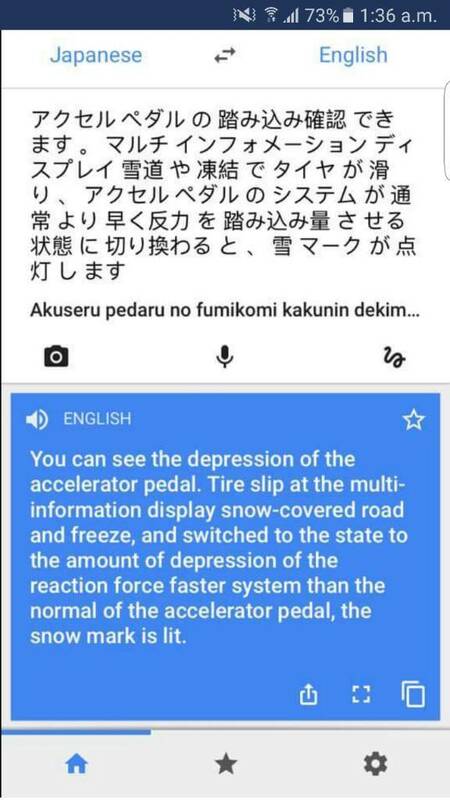 I was able to find this out a few days ago. This is the explanation given. 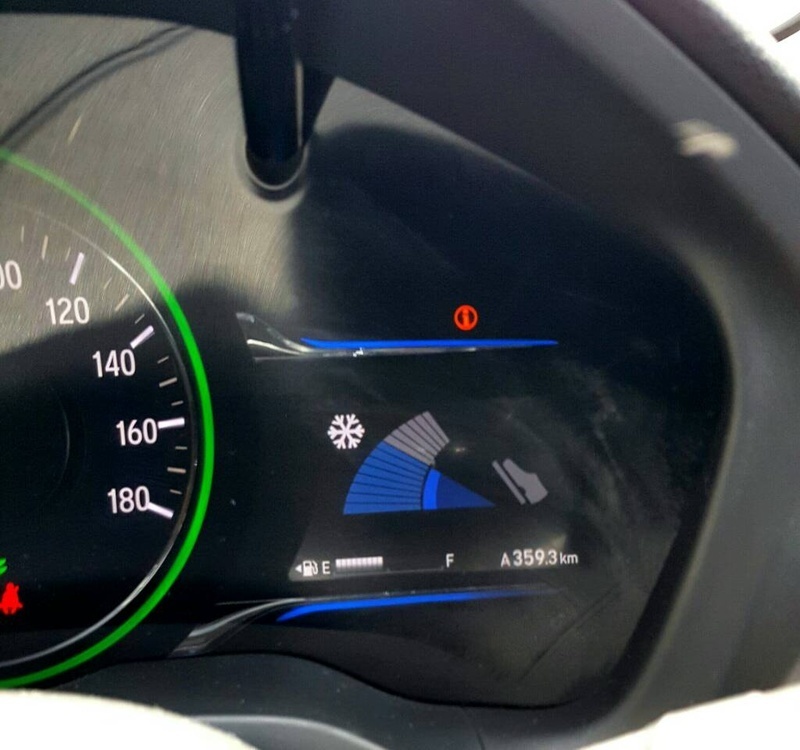 I think when the car detects wheelspin the Reactive Pedal sends less acceleration input and notifies us of this by showing the snowflake next to the input screen. All journeys, whether good or bad, eventually come to an end !! 18 months of pure pleasure, 18 months of controlled madness, 18 months of the taste of the future .. 18 months that I shall relish and cherish for times to come AlhamdoLillah !! 28th May, 2016 becomes the day I bid farewell to Hawkzel. I'm proud to have played my part in vezels introduction and it's acceptance in our market AlhamdoLillah and will keep on doing so until I see a better alternative in 3-4 million category. I would also like to take this opportunity to thank all the well wishers and fellow PW s out there who appreciated and supported my effort. Indeed I'm obliged to you all. As they say, nothings permanent in our world and all our possessions are eventually temporary. My time with vezel it seems for now was till here. As I said bro, let's just put it in the simplest way by saying my time with her was up , baaqi you know bahanay bantay hain, that's how life goes had absolutely no trouble or issue with her at all AlhamdoLillah. Chale janab wish u best luck with ur next car. How much new fit costing now a days talking about 4-4.5 grade middle trim.